The God of the universe is crazy about you! His love is the most powerful thing in the world and He wants to give it to you, so you can live for Him. If you have made a commitment to follow Christ, then listen to Crazy Love to be reminded and challenged in your walk. Sharing from his own life struggles and sacrifices, author Francis Chan issues a call for selfless, Christ-like living. Let the love you have received from God impact your life like never before. Foreword by Chris Tomlin. 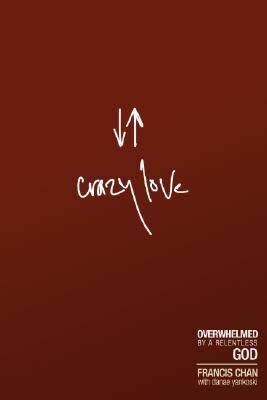 Simply add the download format of Crazy Love to your cart and enter the coupon code JUL2009 when prompted during checkout.